The first shisha appeared in India. It was an idea of the physician Irfan Shaikh. 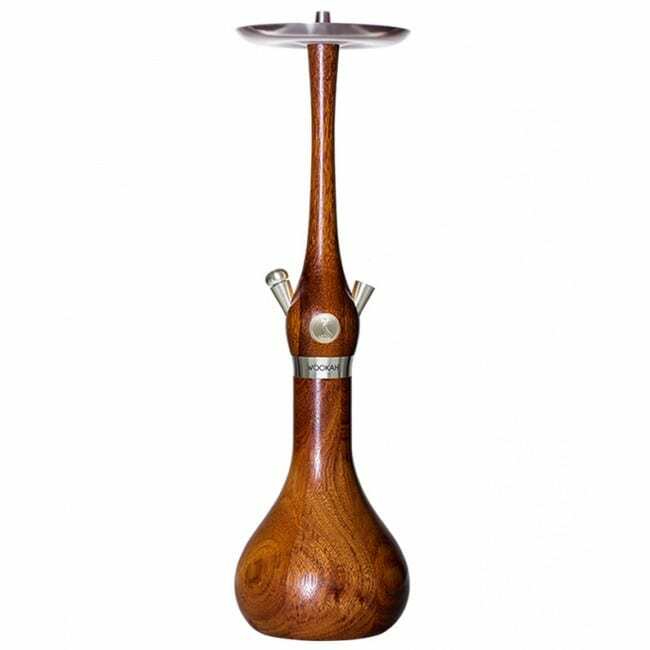 Yet, the first shisha was a wooden one. 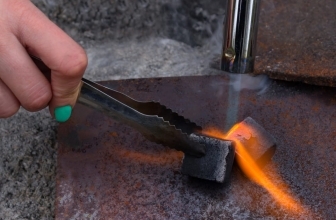 However, this is long ago history as today, the most common material for stems is the metal. But this was not always the case. 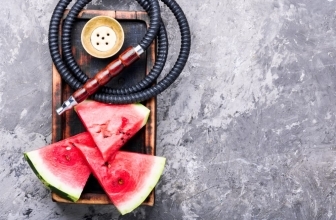 Once upon a time, wooden stems used to be the most popular material for hookah stems. In Iran, wooden stems are still common. Shisha smokers either go crazy for them or do not want to see them in front of them. The users and fans of the wooden stems tend to support that once you start smoking with a wooden one, it is hard to go back. Their logic is that after a long period of time, the stem that is made of wood absorbs the smoke. This intensifies the flavor. Those who hate them, however, state that it is not beneficial for their smoking stem to absorb flavors. 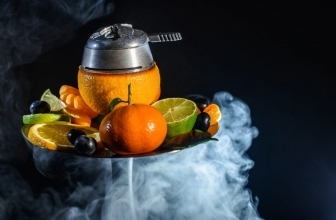 The absorbing of the smoke and flavor provides them with a confusing flavor. 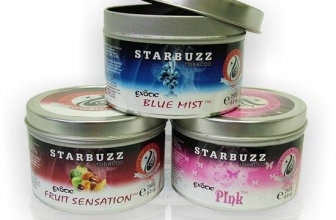 This logic makes sense to those who smoke a ton of different flavors and prefer to have a clean flavor of their new shisha tobacco each time. Those people will never enjoy a wooden hookah. Those who prefer smoking a single or a few flavors of tobacco can be delighted by the enhancement that the wood provides. A wooden argileh can be stripped down and cleaned like a metal one. It is not that easy though to get rid of all the absorbed flavor. You may be able to get quite close if you use warm water with mild soap and/or alcohol. Other than flavor, the wood may absorb nicotine or other potentially unhealthy chemicals. BUT this does not mean that metal or glass shishas are any healthier than wooden ones. You need to keep this in mind if you are planning to purchase a wooden shisha. Rotting wood is one of the biggest drawbacks of any wooden shisha. Due to the nature of smoking (Because vapors are generated), it is easy for the wood to eventually rot. Many wooden hookah manufacturers found a solution for this. They made some parts of the stem removable so that can be replaced in a cost-efficient way. 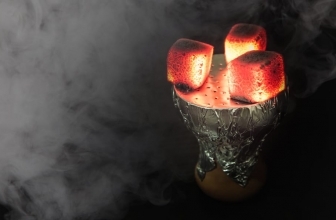 There are some benefits and some drawbacks when it comes to wooden hookahs. We were able to see some of them. What would be my personal choice if I had to decide on the type of the hookah I would buy? I would buy all of them! 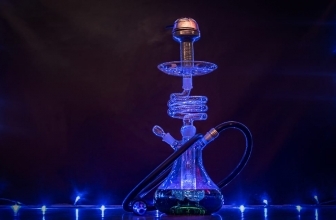 With a wookah, you get to experience all the aesthetics benefits without the disadvantages of wooden hookahs.